Sing up for our email newsletter! ← Eddy’s Favorite Wine! Get Some Before He Escapes and Buys It All! We Now Have Select Micro-Brews! 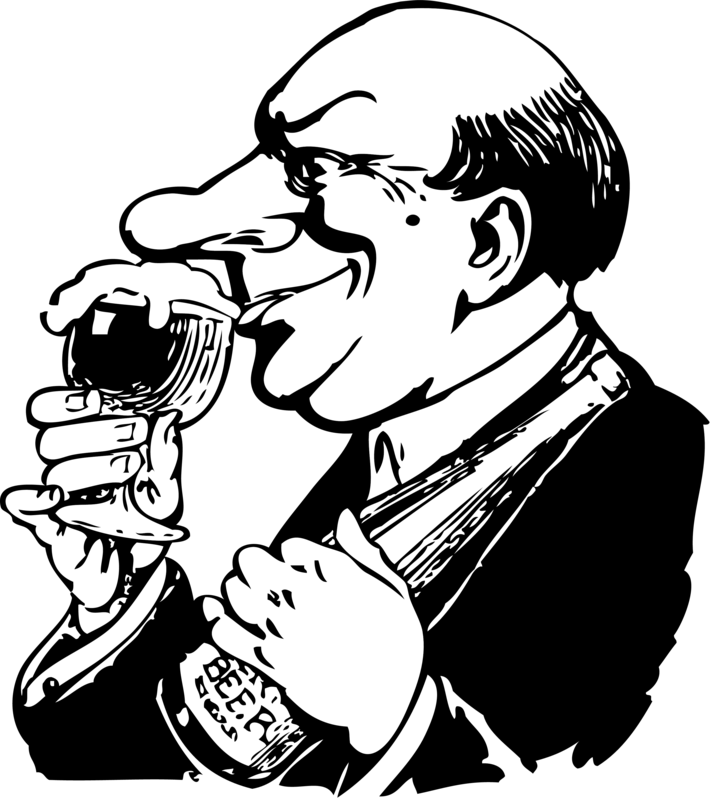 Every wine professional stumbles upon our great profession in one fashion or another, for my two French counterparts, the introduction to wine was cultural. My story is a little different; one which oddly enough began while shedding my Anglo roots in San Juan, Puerto Rico. Growing up in St. Louis, my mind and the mind of the masses stood firm on one iconic producer of beer. It was during the golden days of micro-brew in Colorado where everything began to change. No more homogenous yeasts flavored with uneventful hops; no more iconic American Pilsner. During college in Colorado, I discovered the budding world of Micro-Breweries with their new styles, (to me at least) like Belgian Trappists, German Bocks , Irish Stouts, and Scottish Ales. (Amongst many other styles.) I learned the fundamentals of brewing during visits to many of the local breweries like New Belgium, Odell and Left Hand. After years of wonderful beer education and consumption, I headed off to the island of Puerto Rico to immerse myself in teaching and culture. (Women and Surfing) After scouring the island for my favorite beverage I soon realized the passion I had spent the last few years cultivating, existed only in the form, the Borinquen Grill & Brewing Company. Two years and hundreds of Rubia Pale Ales later, my passion of all things brewed turned to a new subject: wine. I soon realized learning about wine was nearly identical to learning about beer, except you had to drink 750mls. Grapes, fermentation, vinification, wine ageing. They speak to me the same way IPAs, Hefeweizens and Porters did so many years ago. Almost 11 years later, the world of micro-brews evolved at such an enormous rate and I am happy to rediscover the passion and enthusiasm for fine, hand-crafted beers. Please enjoy our wide and varied selection of micro-brews. This entry was posted in Beer. Bookmark the permalink. Free Wine Tasting and Cigars This Friday at W Wine Boutique SOBE!